With a big double gameweek on our hands, the Gameweek 34 captain decision becomes more important than ever. Is it time for the Triple Captain chip? Fantasy Football 247 provide five double gameweek options in their latest Gameweek 34 captain article. A popular single gameweek option also creeps into the line up and with a record like his, he shouldn’t be discarded. 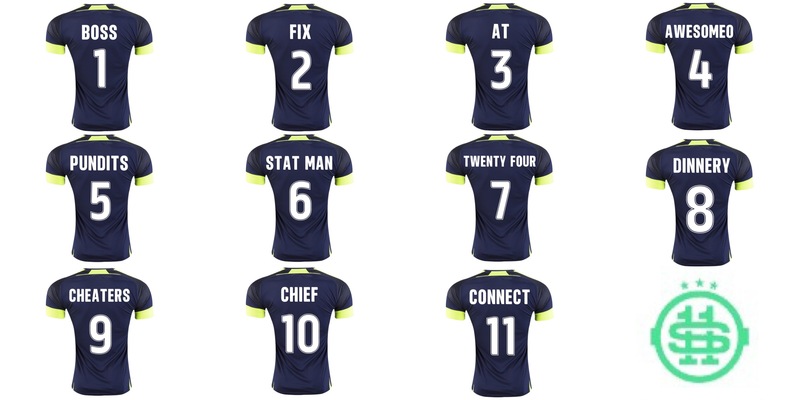 The excellent FPL Connect Captain metric article returns, to help make that captain decision a little easier. There’s a trio of differentials worth considering and a statistical look at some of the most popular options. It’s Kane and Lukaku who are dominating the latest Hype Train poll for your Double Gameweek 34 captain. We await to see who is the most captained at the deadline. Kane edges the ownership charts slightly, but it’s a busy market. It's the business end of the season for #FPL players this season, and that means there is extra bite with captaincy options with Double Gameweek's upcoming this weekend. Who would you selected as your 'essential' captaincy pick from the below options? Despite Kane and Lukaku proving popular for the captain armband this week, those still with the Triple Captain chip may be better elsewhere. Kane in Double Gameweek 37, with favourable fixtures, wins the FPL Swot poll. 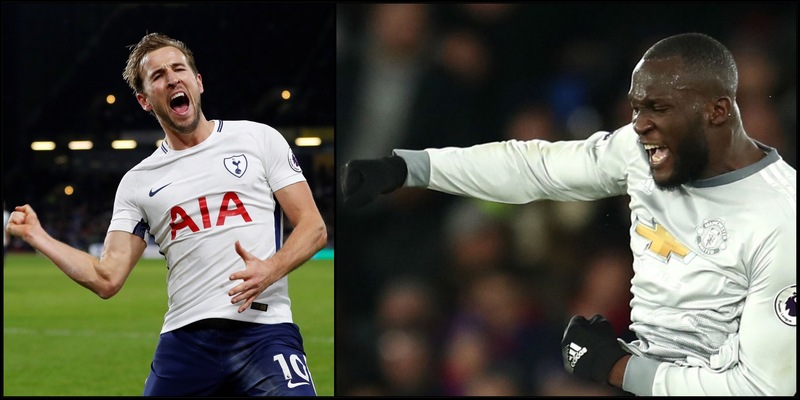 Despite having a game against Premier League leaders Manchester City, a couple of Spurs players feature in the Football FanCast captain tips for the double gameweek. The midfielder is in form! Despite only having one game this week, the league’s top scorer Mo Salah is well fancied, facing a home game against a leaky Bournemouth defence. FPL Junior tips a big score for the Egyptian. Salah coming off. Bet he’s raring to annihilate that Bournemouth defence on Saturday. FPL Finesse takes a statistics based approach when looking into Double Gameweek 34 captain options. Sanchez, Mahrez and Eriksen rate highly. Are you stressed, lacking confidence or all together down about your captain choice for DGW34? Well come on down to Finesse's captain choice emporium where we will show you all the choices and stats you'll ever need. FPL Poker Player has a warning for those debating giving the armband to Lukaku this week, there are serious concerns in his underlying statistics. A double gameweek gives many FPL managers the perfect ammunition to unleash their Triple Captain chip, with the theory that a player has a bigger points potential across 180 minutes. The FPL Académica team discuss some worthy options. • Let us know your TC plans! Two fixtures for some players, have given fantasy managers the courage to go with some differential Gameweek 34 captain options. Here’s a selection from the community on Twitter. When you’re ranked 1 mill – it’s time to take a risk. There’s risky words from FPL Ross, who may be forced to go with an unlikely Double Gameweek 34 captain candidate. It’s in the hands of the Premier League goal awarding committee now. Punt picks for the Gameweek 34 captain armband have even extended to some playing the Triple Captain chip! Don’t forget to check out the Community XI with the Double Gameweek 34 Preview.